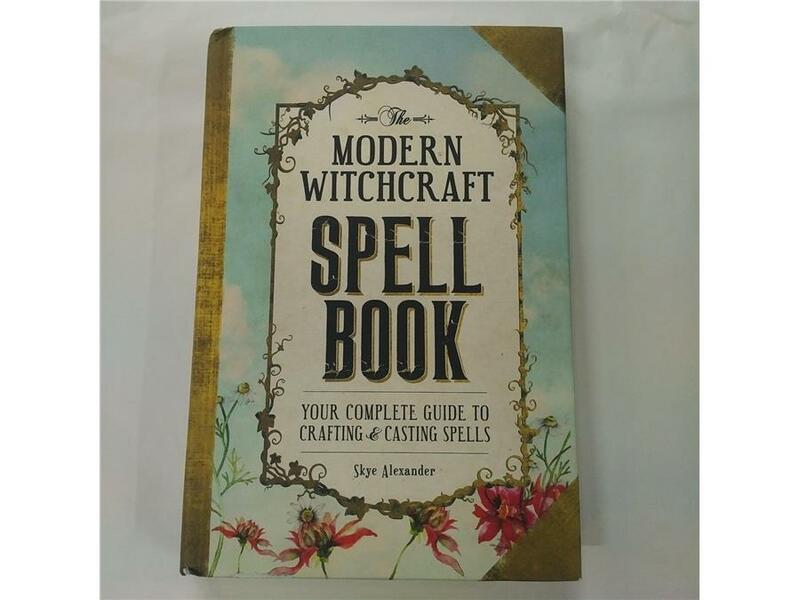 Written by spell-craft expert Skye Alexander, this book teaches you how to harness your inner magic through incantations, potions, and charms. Whether you're looking to get the job of your dreams, rejuvenate your body, or bring good fortune to family and friends, each page provides you with a spell that can be re-created or personalized for your specific situation. 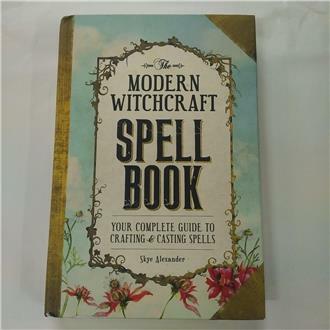 With the tools in "The Modern Witchcraft Spell Book," practicing witches will hone in on their natural talents and discover a whole new world of possibilities.